The Mission Administrator will assist the mission director in all parts of managing the mission. This will include creating newsletters, writing thank-you cards, and other aspects of donor care as well as bookkeeping, paying bills, and helping to organize and prepare for chapel services. 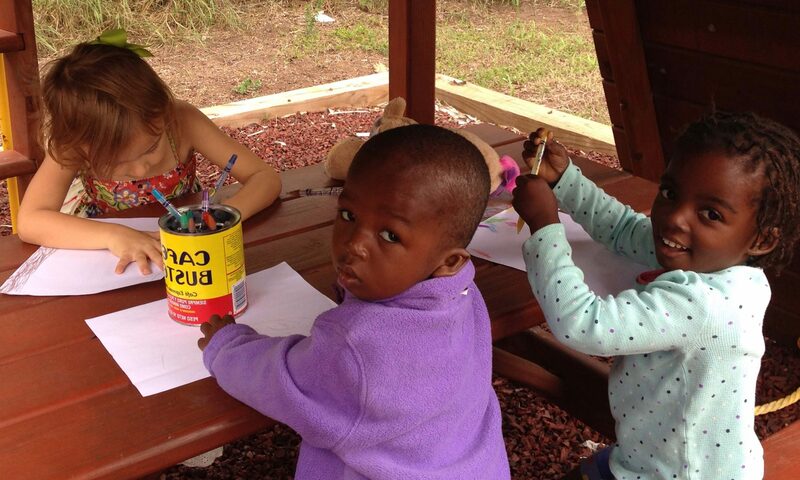 Trinity on the Border is the Anglican work among the vulnerable on the South Texas border. We strive to be a face and name for the love of Christ as well as ambassadors of the ACNA “tilling the soil” for future church plants all along the border. Experience with spreadsheets and a general comfort using computer software is a must. The administrator must be detail oriented, a team player, and a people person (or at least able to fake it :)) – we take showing hospitality for the people we serve and caring for our donors who back us very seriously. The Administrator role is a part-time position (+/- 15 hrs/week). However, there are many other ways to plug in to the work of our mission if you are looking for full-time work. Generally, working with a missionary team is more of joining a culture than filling a job role. All of our missionaries must raise their own salary but the mission is currently working to raise a portion of the Mission Administrator budget. The amount of pay will be decided in conversation with you and based upon qualification and your ability to raise your funding.